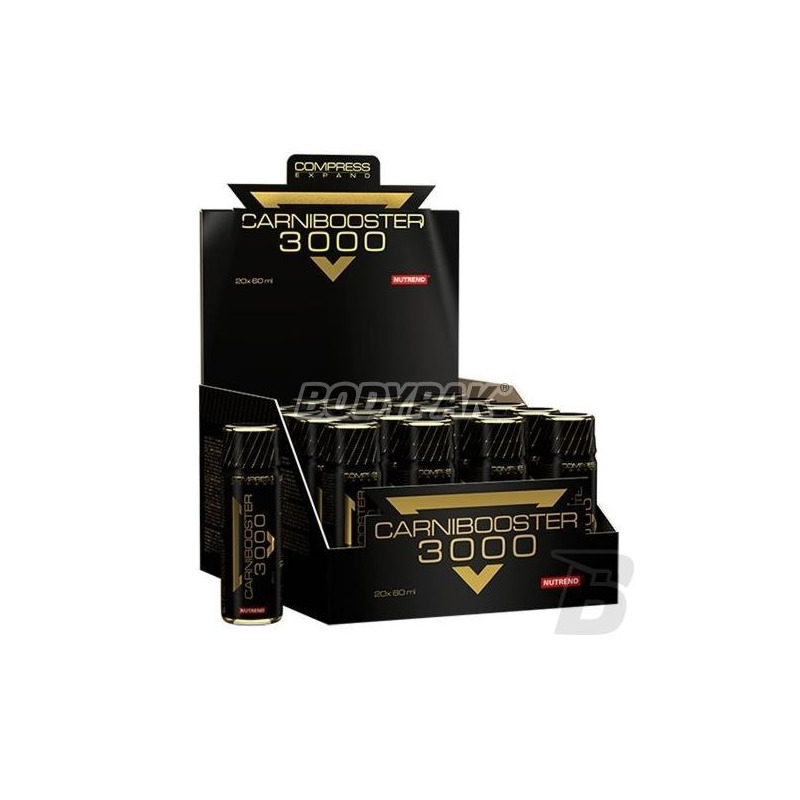 Compress Carnibooster 3000 is a sheet comprising L-carnitine, i-arginine and choline. Increases strength and endurance of the body! 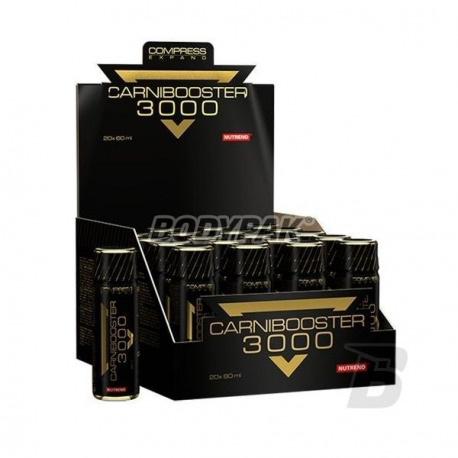 Compress Carnibooster 3000 is a sheet comprising L-carnitine, L-arginine and choline. Increases strength and endurance of the body! L-carnitine is often used by practitioners of physical activity as it relates reducing the effectiveness of training and exercise-induced fatigue, and also the weight loss properties until activated by L-carnitine. Sports increasingly use L-carnitine, as in the case it is possible to longer training. This is because L-carnitine strengthens muscles and improves endurance and resistance to fatigue caused by exercise. Not only does this increase the exercise time, but also make more effort. AAKG in the form of an easily absorbed arginine alpha ketoglutarate (AAKG) supplements your diet with L-arginine. Arginine is a nutritional element, which formed in the body active biological compounds, important for body shaping, developing functional capacity and preserving sexual performance - agmatine and nitric oxide (NO). Arginine enables adequate blood, oxygen and nutrients to muscle tissue, facilitating muscle growth, adipose tissue reduction and erection. 1-2 servings before your workout. Na redukcji dla mnie rzecz podstawowa. Taki szot przed treningiem na prawdę dobrze robi. Na mnie działa dość mocno, można fajnie dociąć tkankę tłuszczową.